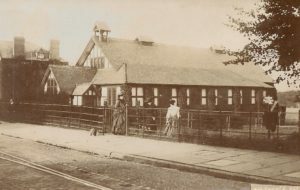 An nondenominational mission hall, built of corrugated iron, was opened in Newburn’s Lane behind the Queen’s Arms. This was replaced in 1929 by the present brick-built hall in Storeton Road with money provided by Miss Maitland Roy. 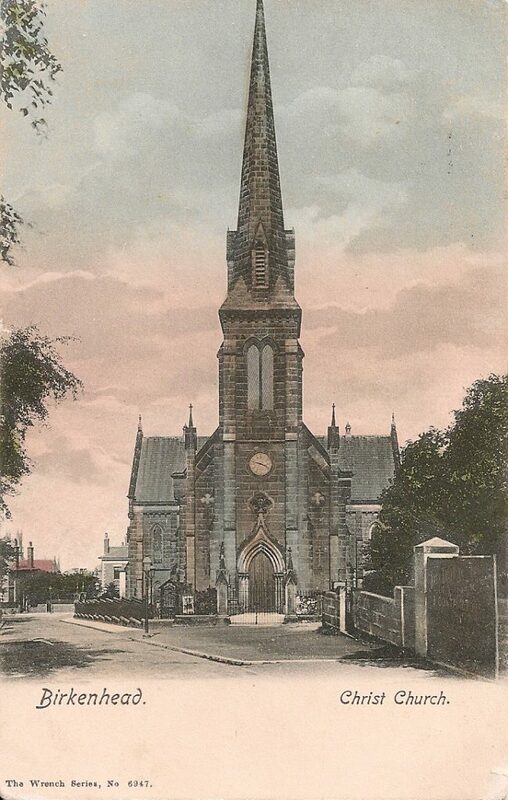 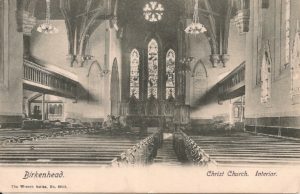 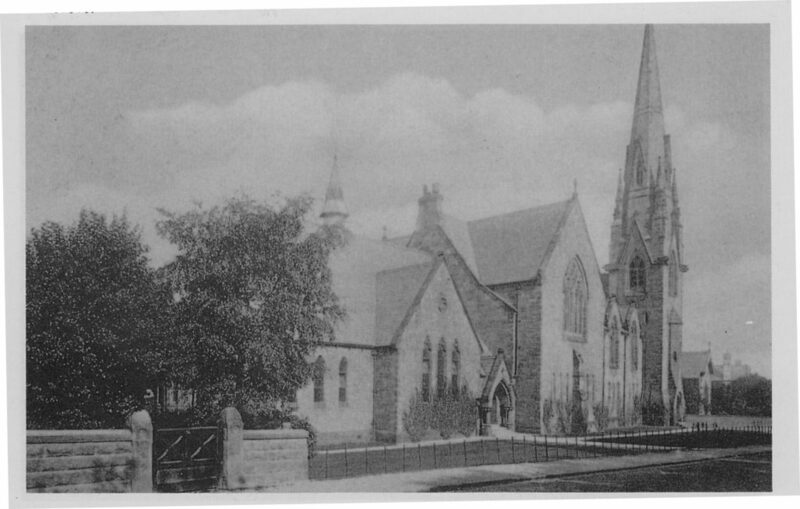 It later became the Maitland Evangelical Church. 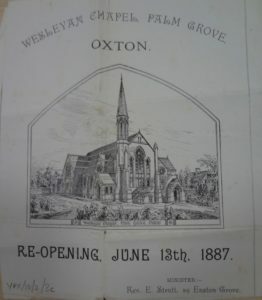 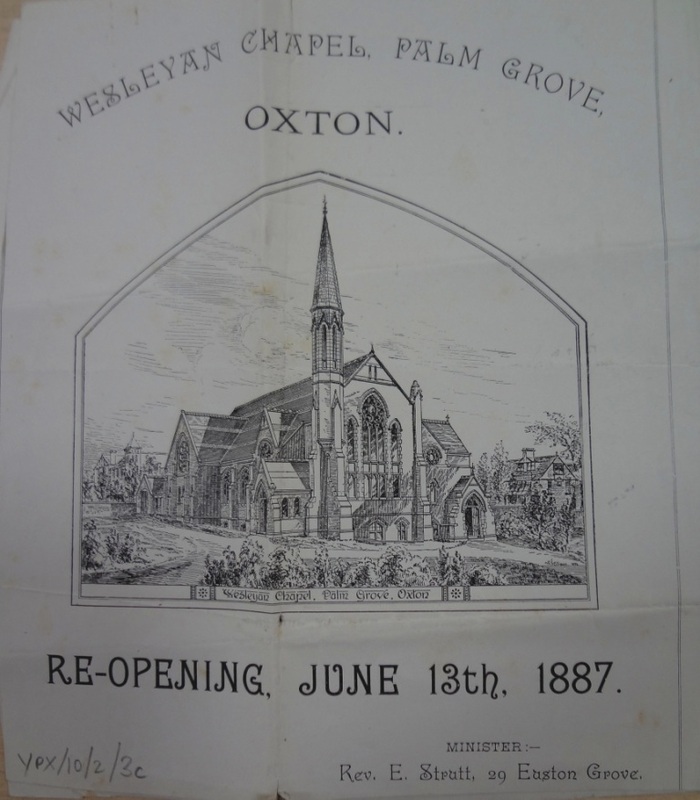 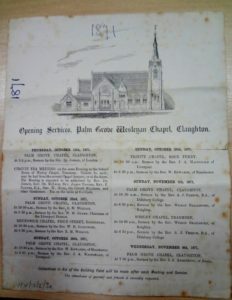 Building of Palm Grove Wesleyan Church was started in 1871 at the junction of Palm Grove and Lorne Road, and the church was expanded in 1887 by the addition of a nave. 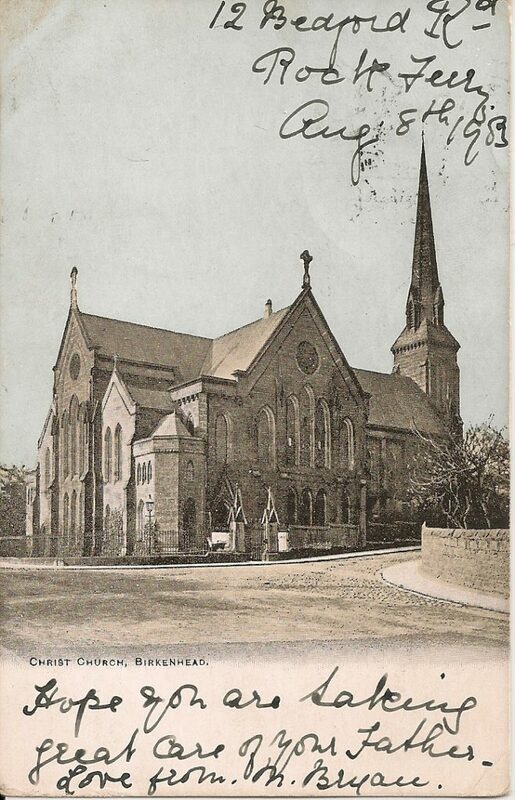 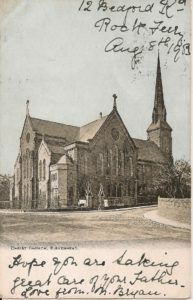 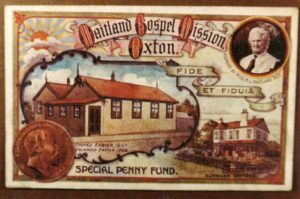 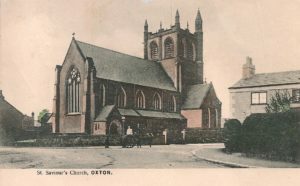 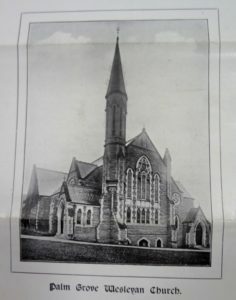 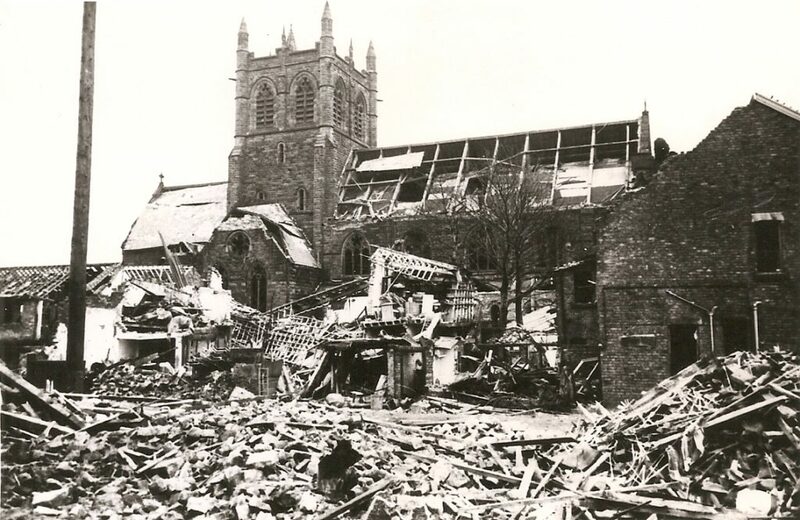 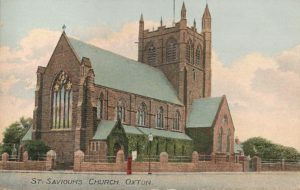 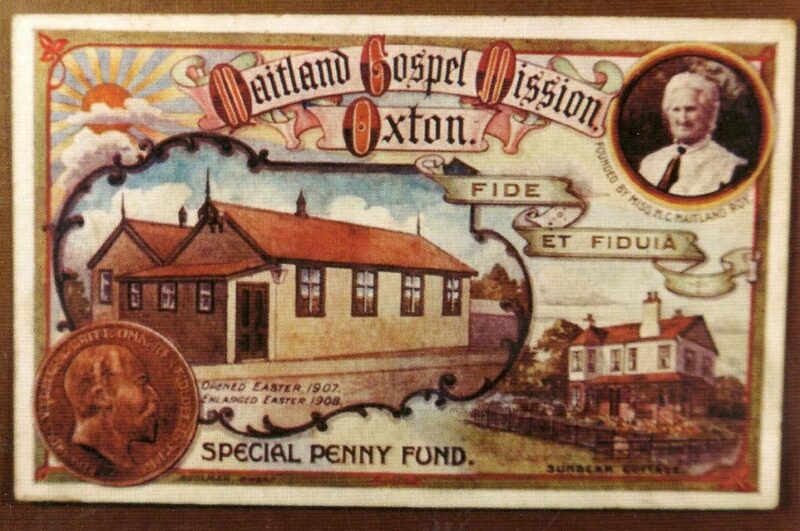 It celebrated its centenary in 1971, but closed in 1978, when the congregation merged with Trinity Church in Beresford Road, and the Palm Grove Church was demolished. 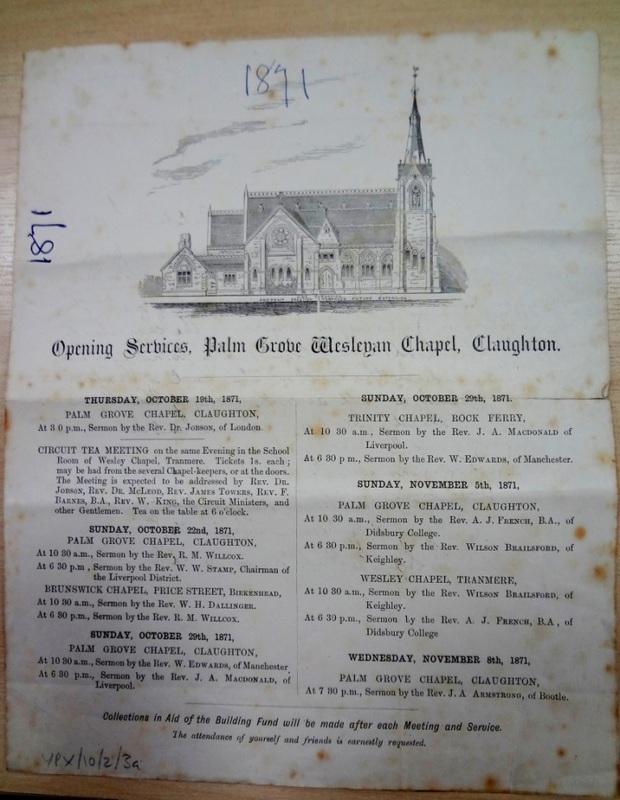 In 1920 the congregation of Palm Grove had raised funds for a memorial stained glass window, to commemorate the World War I casualties, and an oak communion table and screen, inscribed with the names of the dead. 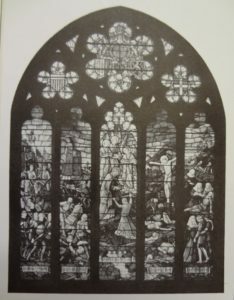 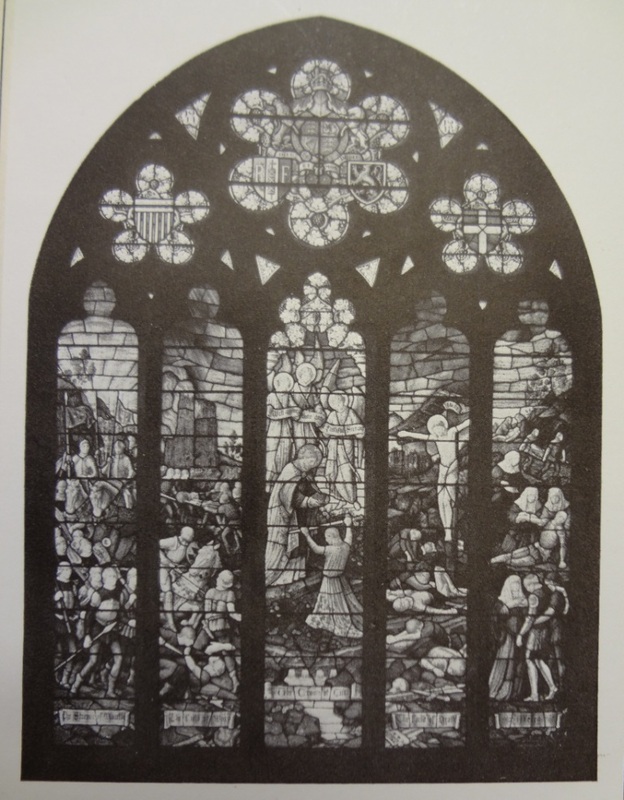 Following the demolition of the church the fate of the beautiful stained glass window is unknown. 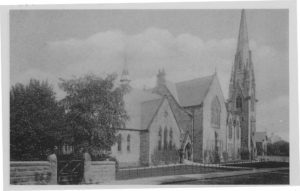 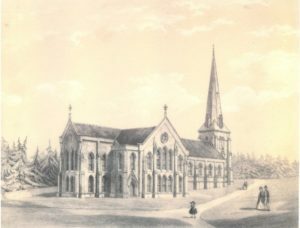 Trinity Presbyterian Church was built 1865-66 on a green field site at the corner of Beresford Road and Alton Road. In 1977 it was united with Palm Grove Church when that was closed and demolished, to become Trinity with Palm Grove United Reformed and Methodist Church.